Green Frog Systems are an environmentally responsible business in line with our focus on light and energy storage solutions operating on renewable energy. 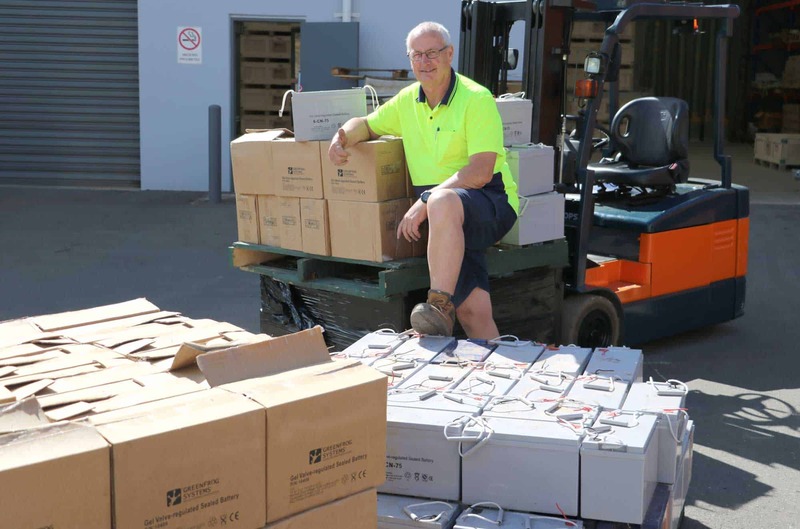 To further enhance the communities’ efforts on reducing unnecessary landfill, we are proud to be launching our “battery take back scheme” in what we believe is a first of this kind for an Australian solar lighting manufacturer. Each year, a staggering 8,000 tonnes of battery waste ends up in landfill, risking our wildlife and the broader environment. That’s why Green Frog Systems offers a ‘back to base battery return scheme’ for those batteries distributed with our range of solar powered street lights and solar energy storage systems. 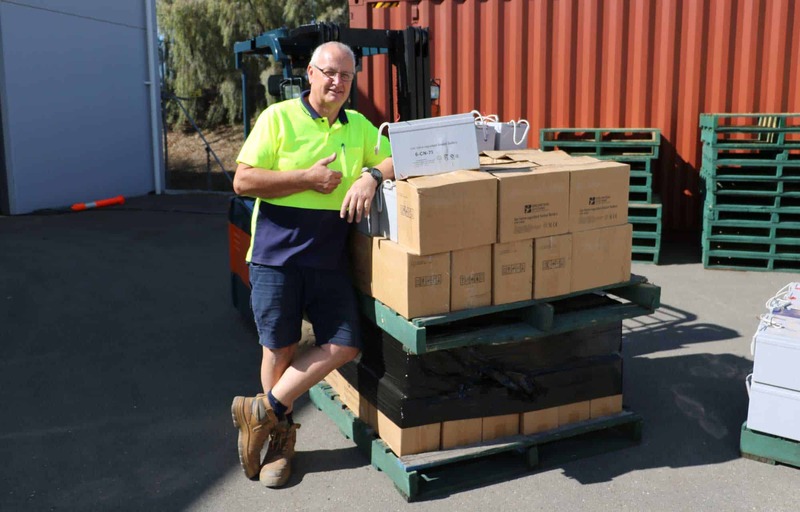 By returning used batteries from any of our solar street lighting kits back to Green Frog Systems, or any of the other ABRI members (Australian Battery Recycling Initiative), you will be doing your part to reduce the thousands of tonnes of batteries that end up in landfill each and every year. 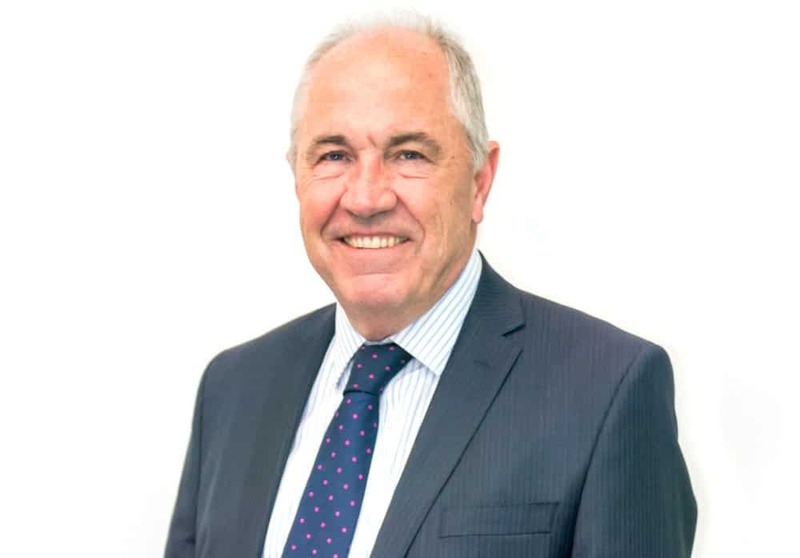 Green Frog Systems ‘back to base battery return scheme’ demonstrates our leadership and commitment to sustainable resource use, climate change mitigation, protection of biodiversity and ecosystems. This also complies with our international quality accreditation ISO 14001:2015 and PAS 99:2012. How does the battery recycling scheme work? Either drop your used batteries from any one of our GFS-200, GFS-400 or GFS-200/300/600 solar energy storage systems back to Green Frog Systems Head Office at 51 Langford St. Pooraka, South Australia 5095 [GET DIRECTIONS] or, for other locations across Australia contact one of the other ABRI members listed below. The ABRI or Australian Battery Recycling Initiative is a not-for-profit association established in 2008 to promote responsible environmental management of batteries at end of life. ABRI members provide a collection and recycling service for used automotive and other lead acid batteries. Contact the company or check their web site for details. 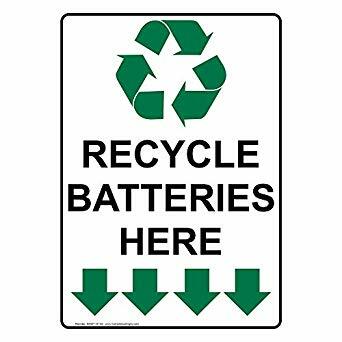 If you are a commercial business or if you have a large number of batteries, you can arrange for collection and recycling of used batteries through the following ABRI members (with a fee for service). Question: Is the Battery Recycling Service Free? Answer: Yes. This service is totally free for our clients nationally and applies to any of our GFS-200, GFS-400 & GFS 200/300/600-ESS Solar Energy Storage unit batteries. These are the sealed AGM gel type batteries. Question: Does Green Frog Systems pay freight charges to return batteries? Answer: No. Presently this is a ‘back to base’ offer only. Question: Why are we offering this Service? Question: Will this service be available in my location? Answer: You can return the batteries ‘back to base’ at the Green Frog Systems Head Office, located at 51 Langford St. Pooraka, South Australia 5095 or contact one of the other ABRI members listed. Question: Where can I recycle other battery sizes? Question: Can I bring back any brand of batteries even though I did not buy them from Green Frog Systems? Answer: No. Our Battery Recycling Program is only available for batteries obtained with a Green Frog Systems branded product at this stage. Question: Is there a limit to the number of batteries I can return at one time? Answer: No. You are welcome to return as many batteries as you want provided they are from Green Frog Systems solar street light / solar energy storage products. Question: What happens to the batteries after they get collected? Answer: The batteries are collected by one of our specialist recycling partners, sorted and returned to recycling plants that extract reusable materials for re-cycling.